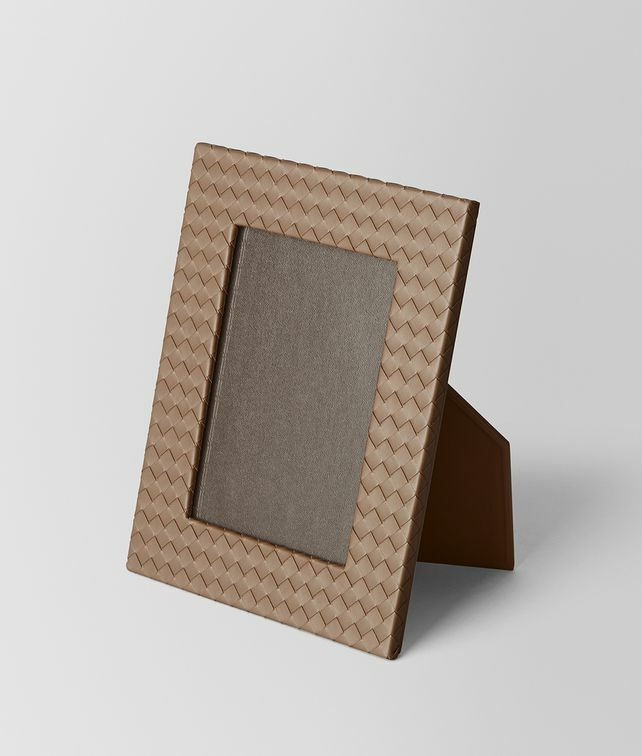 A luxurious and contemporary choice for showcasing your memories, this medium picture frame is crafted from soft nappa using Bottega Veneta's traditional leather-weaving technique. Designed to stand vertically and horizontally. Picture size: 18 x 13 cm | 7.1 x 5.1"
Width: 24.7 cm | 9.7"
Height: 19.6 cm | 7.7"